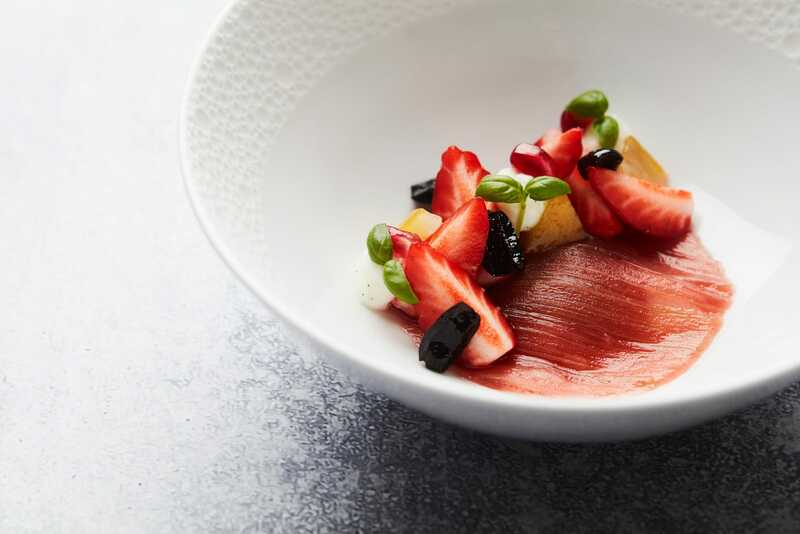 Peter Goossens shows us with sensi- tivity and finesse his exceptional combinations of flavours that lie somewhere between classicism and modernism. 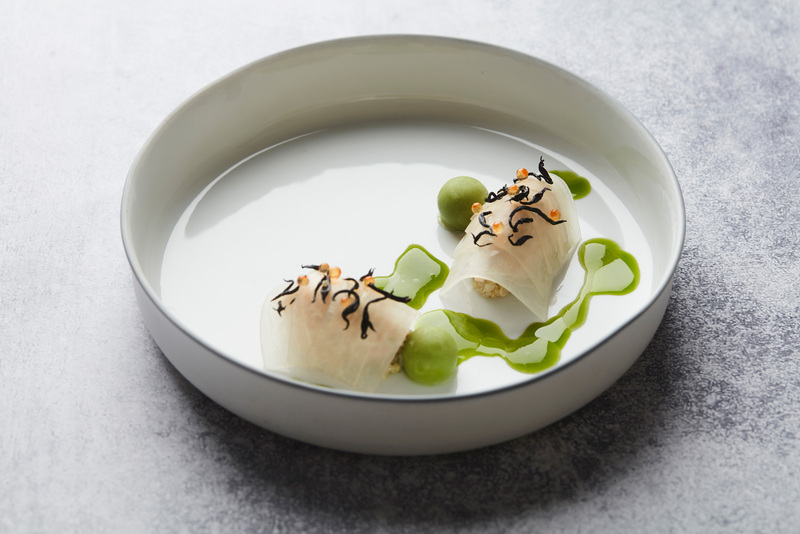 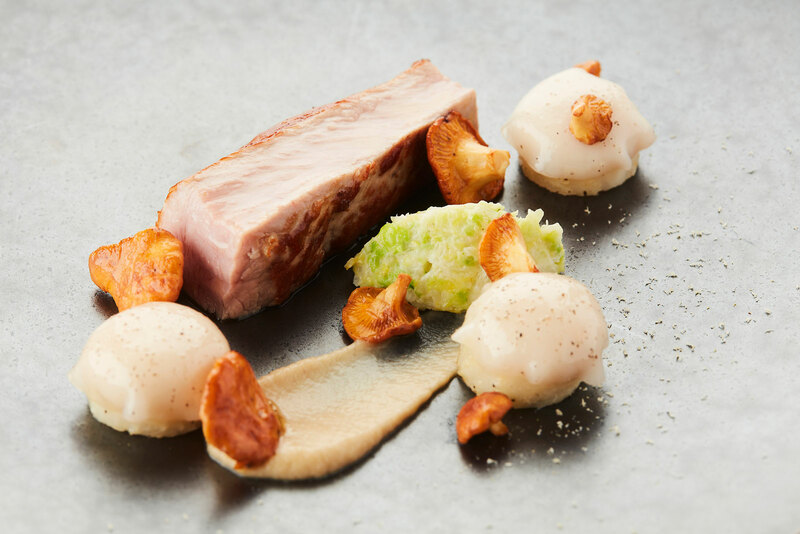 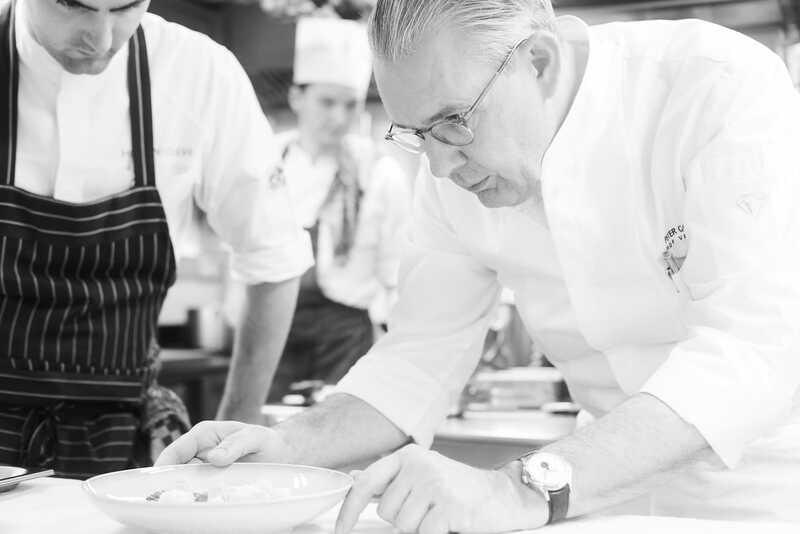 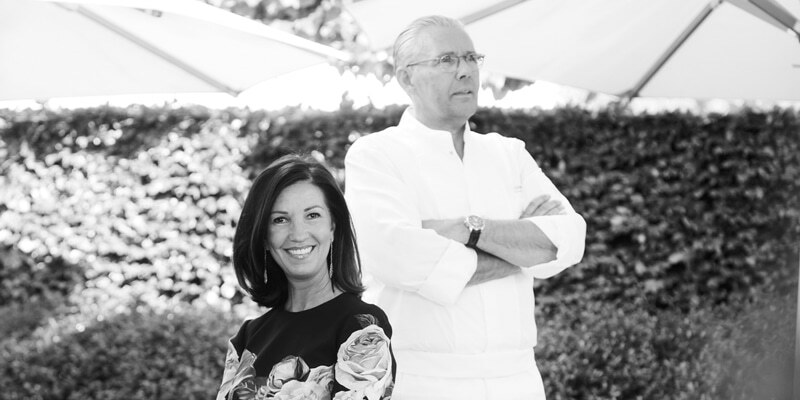 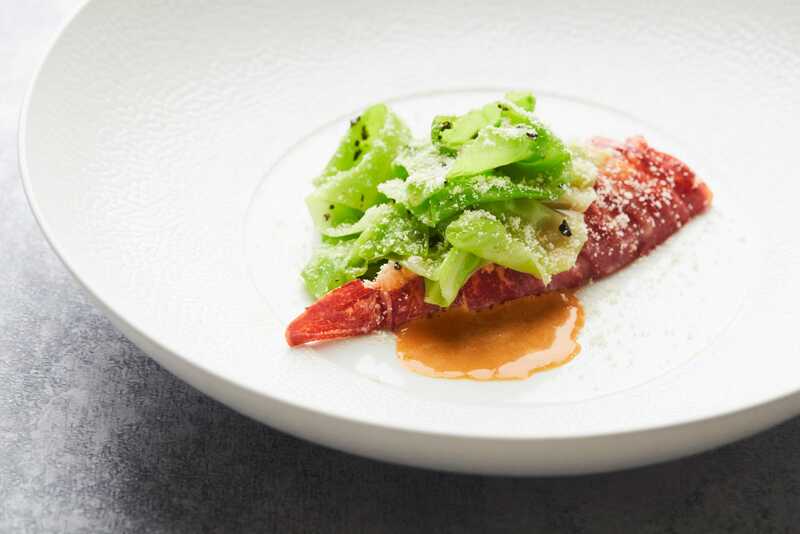 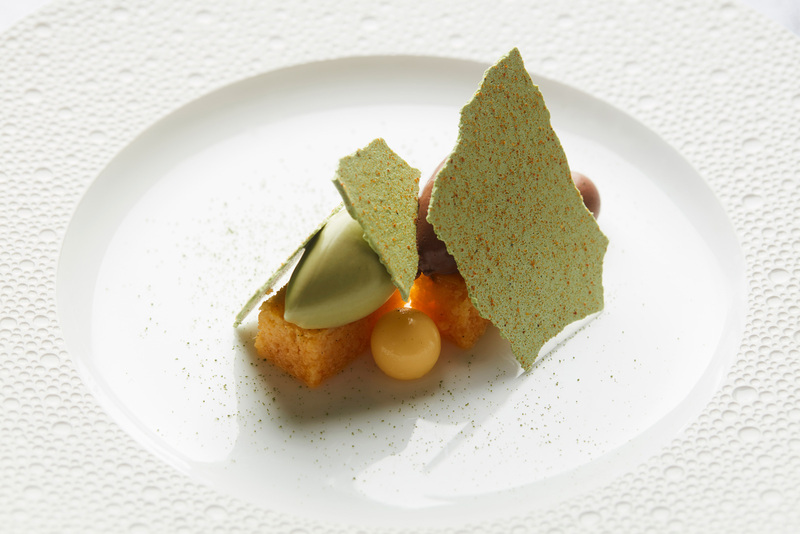 There is no one else like him for combining so many ingredients with subtlety and harmony, thereby attaining the peak of Belgian and European gastronomic excellence. 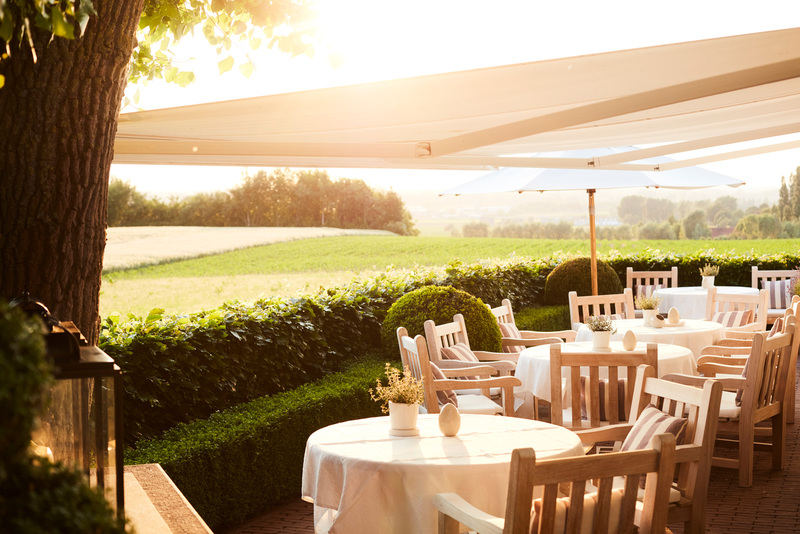 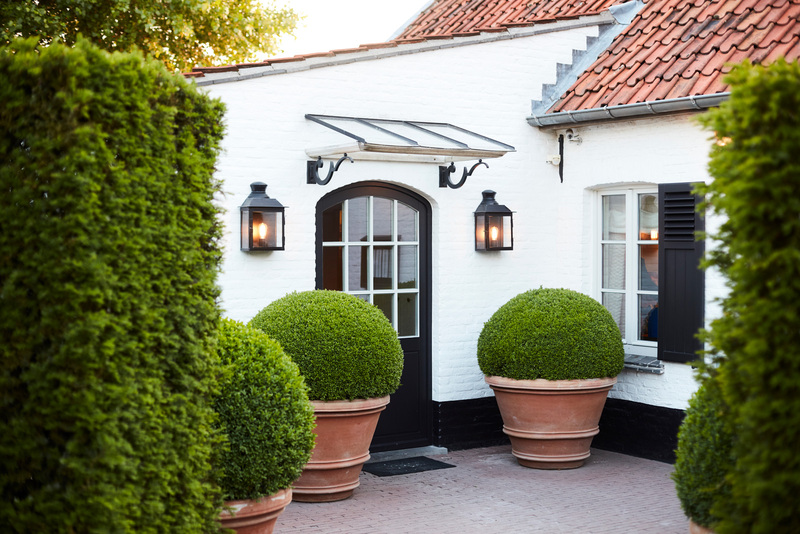 His wife Lieve brings a touch of elegance to this charming contemporary restaurant.